It is because we know about our region that we want to select the ideal vineyard plots for the production of our Grand Cru. Therefore, it is a vine conferring on the wine a fruity and full-bodied aroma that we choose for the winemaking of our ReVinTho cuvée. The ReVinTho 2016 cuvée presents a bright ruby appearance. The first air and very complex nose reveals dried fig and griotte cherry aromas and ends on light toasted. The attack is round, at the right time fine and frisky. The mouth is elegant and balanced, however, we distinguish a pretty, significant and woody taste. The finish is long, slightly toasted and tense. The wine produced in this way can be appreciated in its youth and will improve more so with age. Following a careful plot selection study, grapes are vinified in order to make a fine, elegant and racy wine. 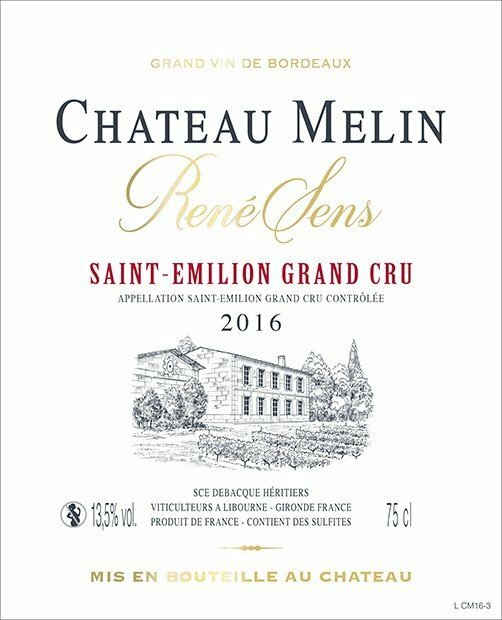 This choice made after consultations from our oenologist,Marie Traissac, our Château Mélin is vinified for twelve months in oak barrels. 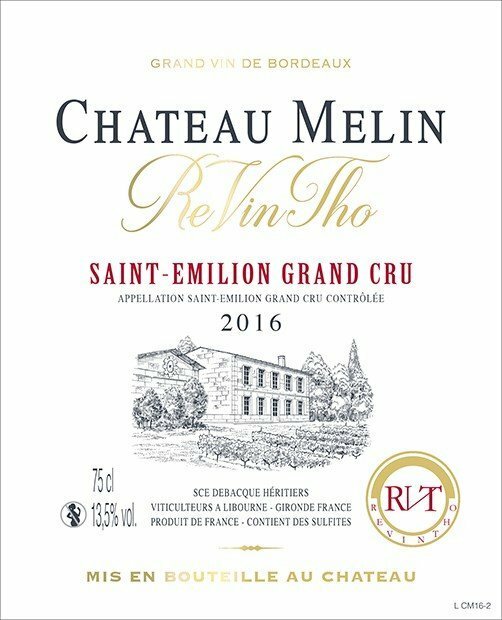 The Château Mélin is a fine wine which is wearing an elegant garnet finery and is gifted with a beautiful aromatic range with spicy and fruity notes (blackcurrant, blueberry). 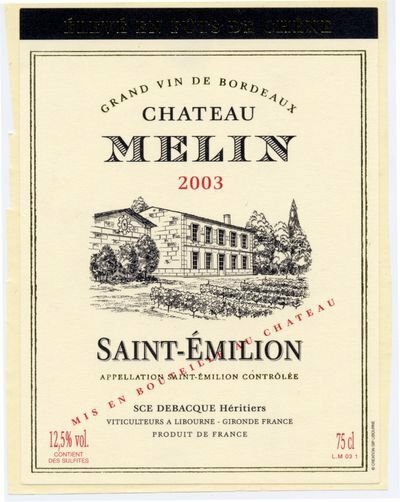 The palate develops a “subtle power”: the richness of the wine is great and the tannins are very velvet and melted. This wine can be savored from it is youth. Our limited serie is a small batch completely vinified in oak barrels which offers a fruity and spicy aromatic range and different from one vintage to the another. Historically, this prestigious cuvée was the family and not commercialised cuvée. Since the 2012 vintage and in agreement with our oenologist, we choose to create this special cuvée for you. This wine can be appreciated both in its youth and after some years. The 2015 and 2016 vintages were exceptionally harmonious. Very hot and dry summers enabled the creation of ruby colored wines. These delicate wines developped vanilla and blackcurrant fragrances during their ageing in oak barrels. With time, spicy hints appear. On the palate, the attack is sweet and the tannins are supple.